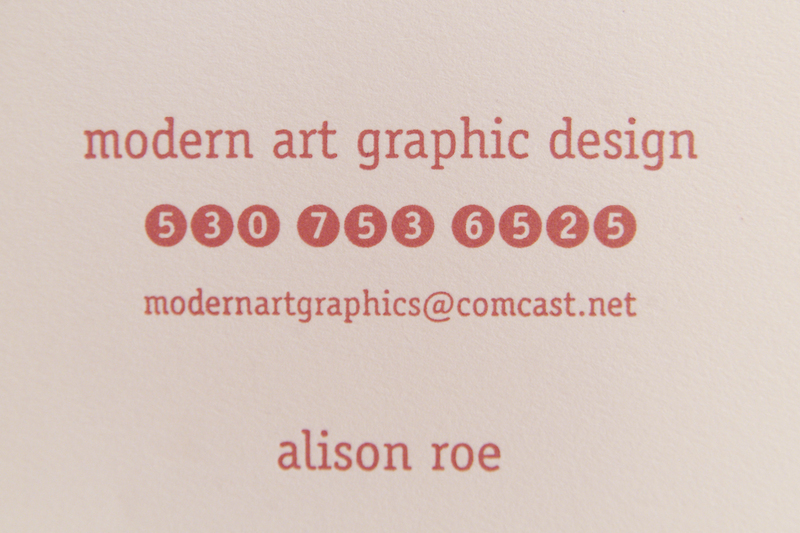 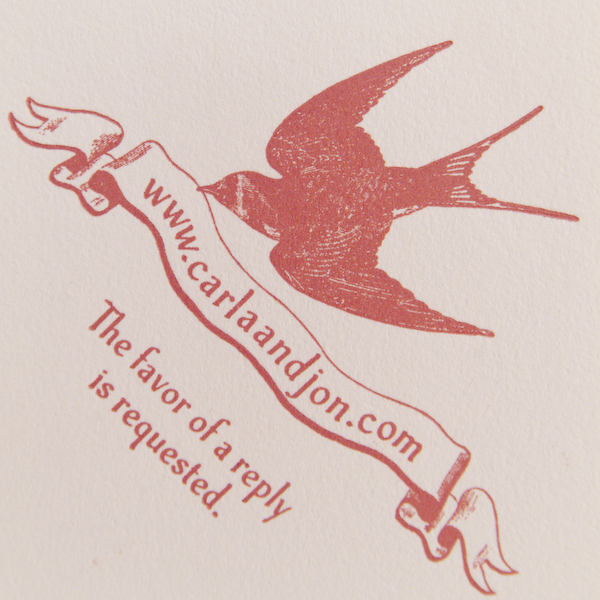 The Printer has everything to produce custom letterpress prints. 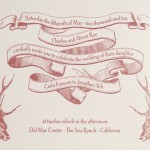 Letterpress printing has become popular for invitations of all kinds. 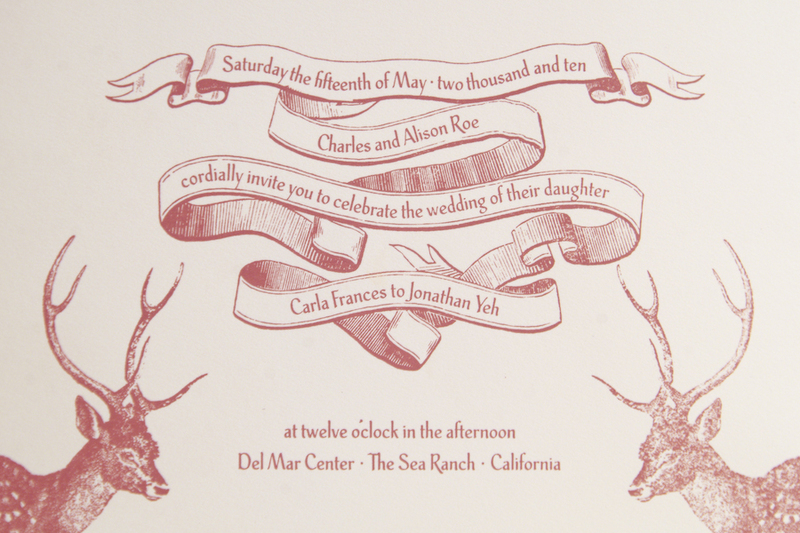 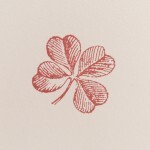 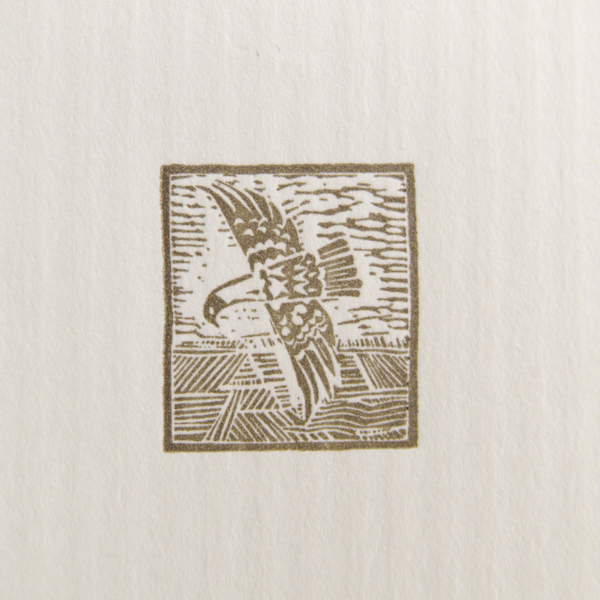 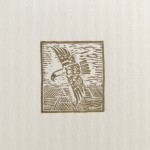 From weddings, birthdays, anniversaries and more, letterpress creates a classic, beautifully textured print. 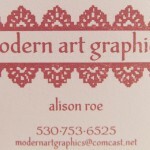 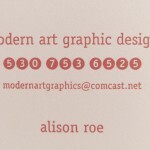 Letterpress printing is relief printing of text and images using a press and movable type. A reversed, raised surface is inked and then pressed into a sheet of paper to obtain a positive right-reading image. 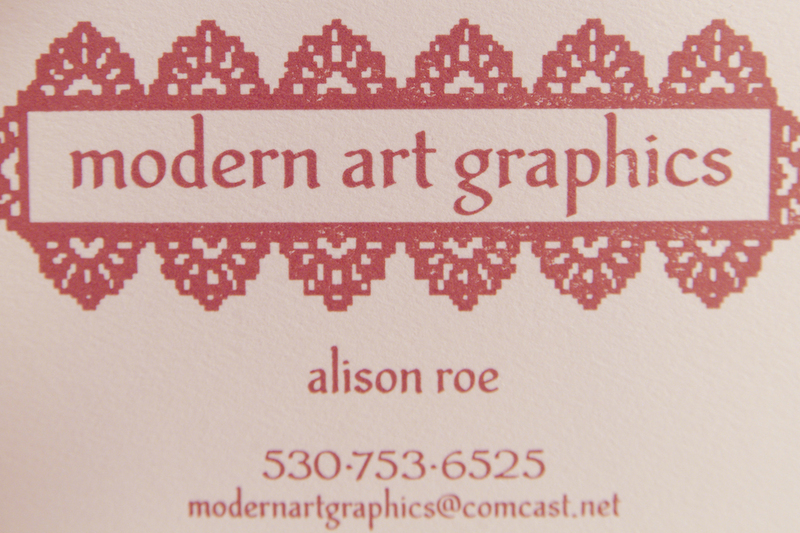 It was the normal form of printing text from its invention by Johannes Gutenberg in the mid-15th century until the 19th century. Letterpress remained in wide use for books and other uses until the second half of the 20th century.